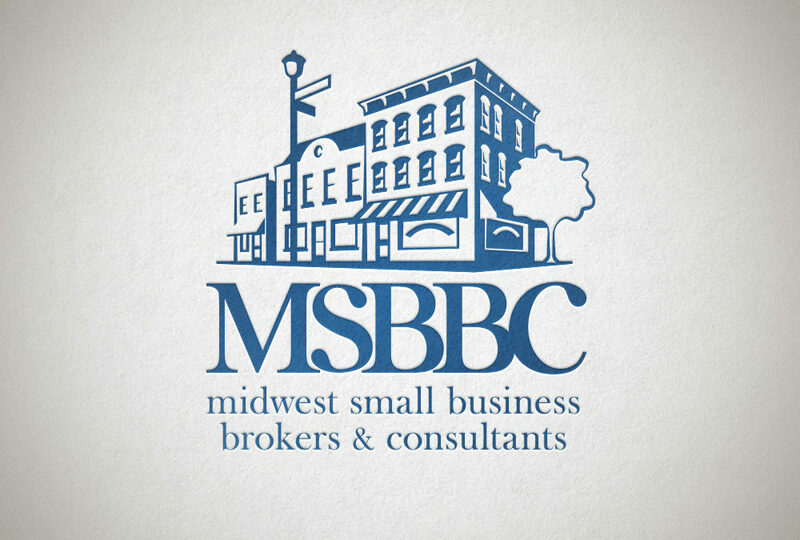 We were hired by MSBBC to design a logo for them. We were hired by indie film production company Ponder Films to design a new logo for them. 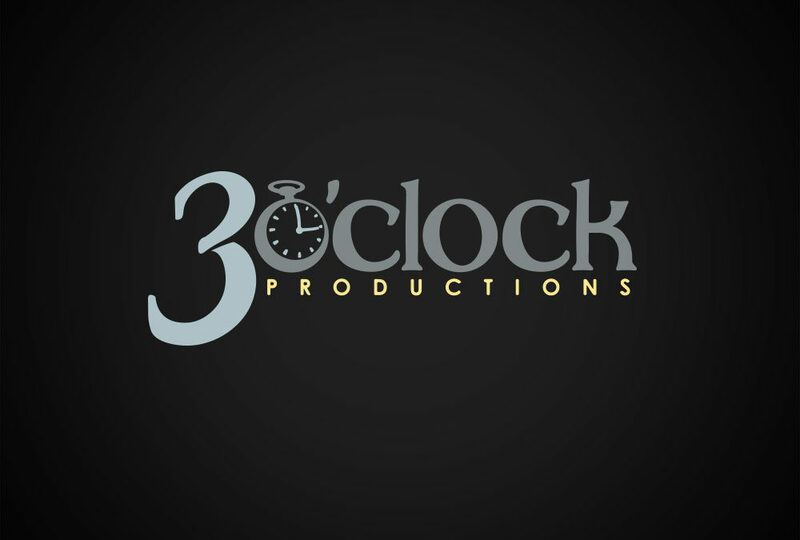 We were hired by 3 O’Clock Productions, a micro indie film company in central Indiana, to design a logo. 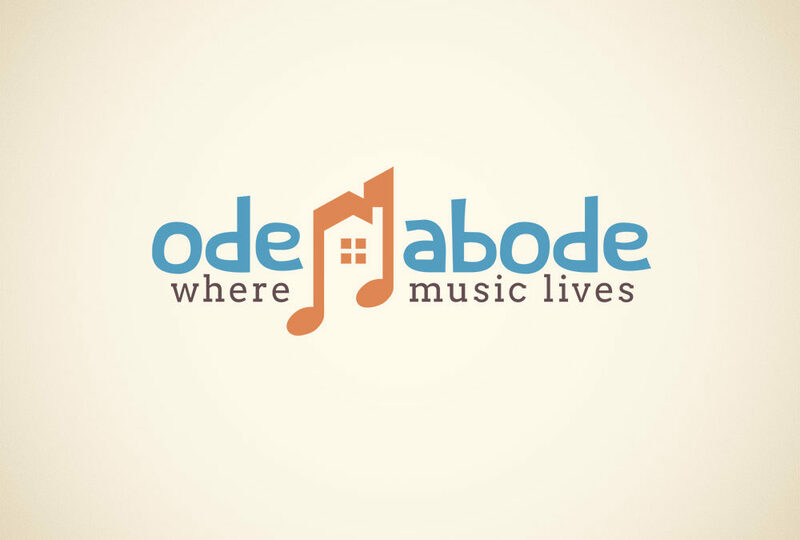 We were hired by Abide Publishing to brand their new business offshoot “Ode Abode,” an e-commerce platform for selling sheet music.